With so many choices, investing can be tricky. 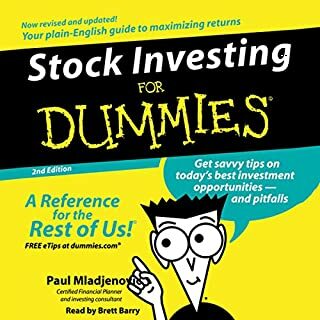 Stock Investing for Dummies, 2nd Edition, makes things simple with proven tactics and time-tested strategies for picking winners. This updated edition includes new case studies, resources, and insight on government policy, and will have you investing with confidence in no time! 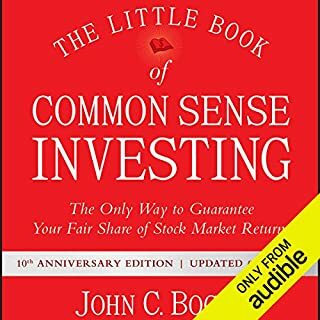 The Little Book of Common Sense Investing is the classic guide to getting smart about the market. Legendary mutual fund pioneer John C. Bogle reveals his key to getting more out of investing: low-cost index funds. Bogle describes the simplest and most effective investment strategy for building wealth over the long term: buy and hold, at very low cost, a mutual fund that tracks a broad stock market Index such as the S&P 500. Become a serious investor, on a rational and informed basis. I am not promising miracles. 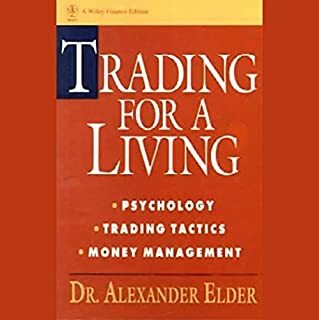 I am offering you a serious path, based on clear information, restraint, and emotional self-control, to becoming a serious investor, on a rational and informed basis. The right mindset is the key. 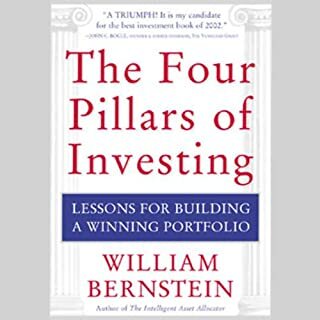 William Bernstein's The Four Pillars of Investing gives investors the tools they need to construct top-returning portfolios without the help of a financial adviser. In a relaxed, nonthreatening style, Dr. Bernstein provides a distinctive blend of market history, investing theory, and behavioral finance, one designed to help every investor become more self-sufficient and make better-informed investment decisions. 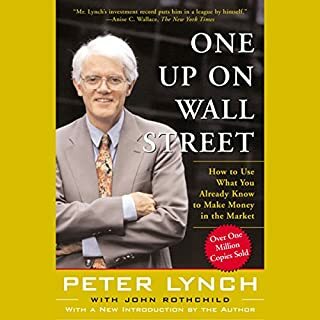 Peter Lynch, one of the most successful investors of all time, shows you how to use what you already know to make money in the market. 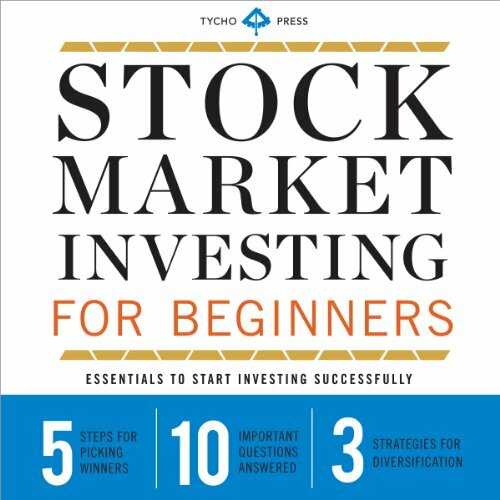 You'll discover why smart money is not so smart - and why you may be a better stock picker than the pros, how to follow your hunches and back them up with facts, how to disregard reports on the economy and pick your own time to buy and sell, and how to determine which types of stocks are right for you. Lynch is the former manager of the $9 billion Fidelity Magellan Fund, where he earned investors a $190,000 return on a $10,000 investment. This a complete five-book bundle on ecommerce. 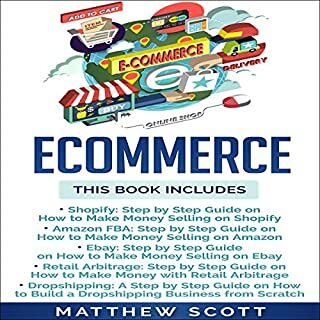 The following topics will be covered in this amazing guide: Shopify, Amazon FBA, Ebay, retail arbitrage, and dropshipping. It doesn’t take a computer guru to be successful with an online business anymore. With Shopify and the willingness to learn, almost anybody can succeed in ecommerce these days. With the head start afforded to you through this practical advice, you will be able to avoid common blunders and excel. Are you interested in real estate investing but there is nothing to buy that makes sense where you live? 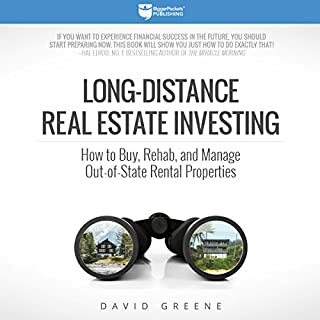 Are you tired of seeing the amazing success of others investing in markets better suited for buy and hold real estate and wish that could be you? 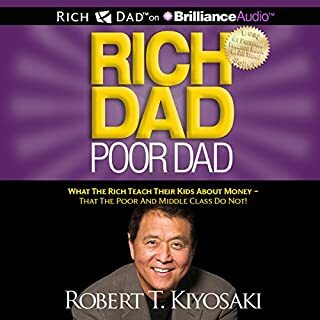 Do you want to take advantage of wealth building opportunities but are frustrated by the fact there just isn't any way to do that until the next market crash? Real estate investing is one of the greatest vehicles to build wealth, but it doesn't make sense in every market. Some locations provide incredible returns, while others make it almost impossible to find a single property that profits. Traditionally, investing out of state has been considered risky and unwise. 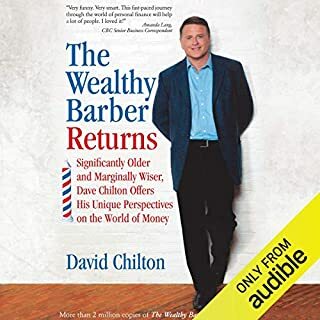 Significantly older and marginally wiser, Dave Chilton offers his unique perspectives on the world of money. 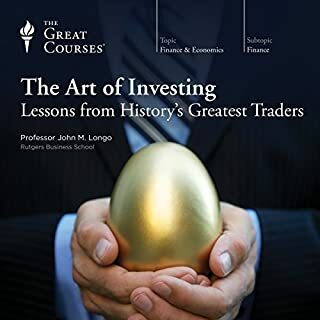 The Art of Investing: Lessons from History's Greatest Traders profiles over 30 men and women at the pinnacle of the investing field, including Warren Buffett, Ray Dalio, John Bogle, Peter Lynch, George Soros, T. Rowe Price, Jr., Linda Bradford Raschke, David Dreman, Michael Burry, and others involved in such ventures as value stocks, growth stocks, mutual funds, index funds, hedge funds, commodity futures, private equity, sovereign wealth, distressed assets, and more. 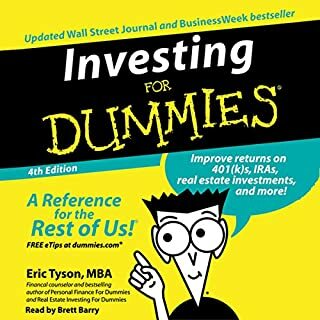 Master your financial future with Eric Tyson's revised and updated guide to investing. You'll find coverage of all aspects of investing, including how to develop and manage a portfolio; understand critical tax concerns; and invest in stocks, bonds, mutual funds, real estate, small business, and more. Begin turbo-charging your investment returns now! 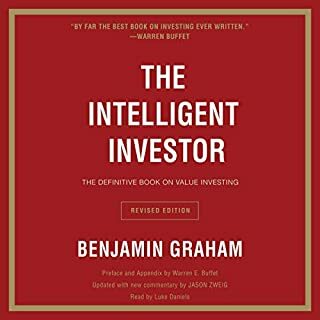 Burton G. Malkiel's classic and gimmick-free investment guide is now more necessary than ever. Rather than tricks, what you'll find here is a time-tested and thoroughly research-based strategy for your portfolio. 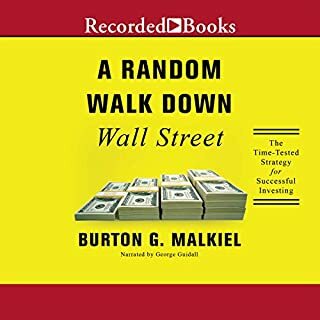 Whether you're considering your first 401(k) contribution or contemplating retirement, this fully updated edition of A Random Walk Down Wall Street should be the first book on your wishlist. Learn how to invest your money the smart way. All forms of investment share a common purpose: to provide for a better future. Stock market investing is one of the best tools you can use to build a more secure financial foundation for you and your family. However, for those of us who aren't professional stockbrokers, the process of stock market investing can seem complex and bewildering. Stock Market Investing for Beginners will arm you with the information you need to understand the basics of stock market investing, and start taking control of your financial future. 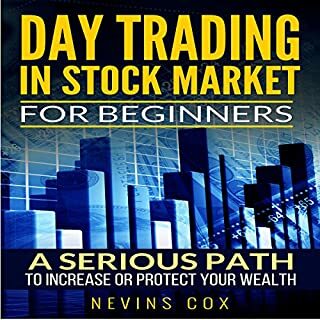 Stock Marketing Investing for Beginners will take the frustration and intimidation out of stock market investing, so that you can make the investments that are right for your financial goals. 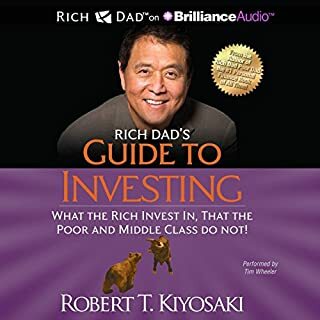 I enjoyed this audio book and I would recomand it to anyone who is looking to start investing. 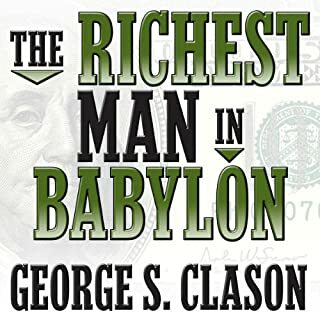 I first bought this book in college as an introduction to the different asset classes. 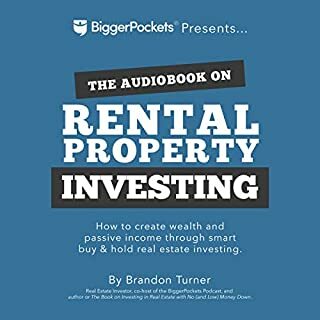 I decided to go over the content again as I love listening to financial audiobooks at the office. I do not regret my choice. This is a great intro/recap on what stocks, mutual funds, options, and all that other good stuff are. My only complaint was the performers voice was too bland on top of an already bland topic. I almost fell asleep at my desk lol. This book is excellent very easy to understand, especially for beginner, I highly recommend it. 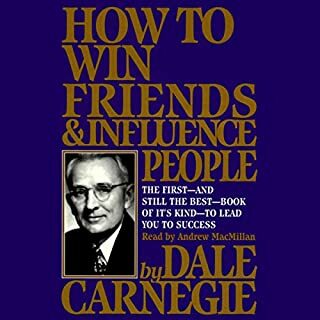 I enjoyed the book overall great read.loved the information given and will let others know. the book was a little too basic for me. I felt like the author could have gotten a little more in depth.